The fate of Mär Heaven is on the line in the final showdown of the War Games! 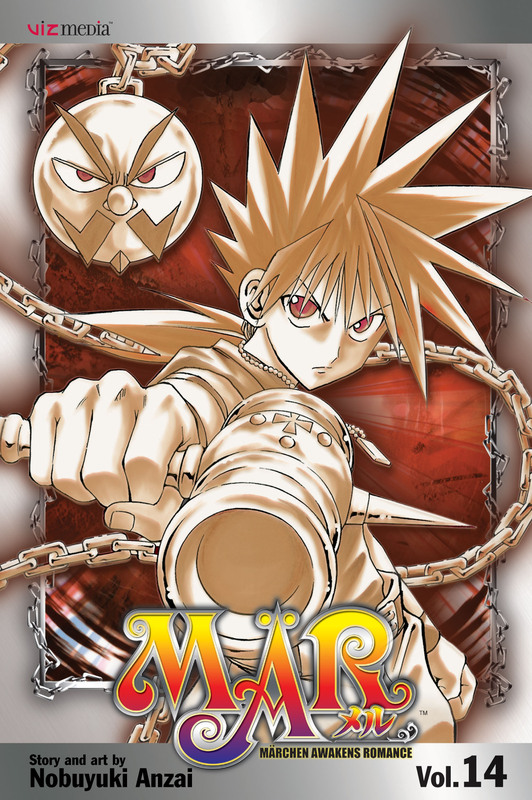 Ginta, the leader of Team Mär, must face the most powerful Zodiac Chess Piece of all, the villainous Phantom! Will justice prevail or will the tyranny of the Chess Pieces once again loom over the good people of Mär Heaven? !